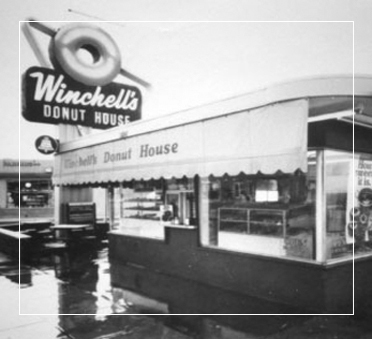 Winchell’s is the Original Donut House, and “Home of the Warm ‘n Fresh Donut®,”. Winchell’s Donut Shop in La Habra is not only part of the West Coast’s largest donut chain but one of the most unique and fully functional cafe and restaurant. 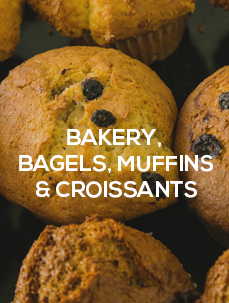 Our donut shop in La Habra isn’t just donuts, (even though we offer 70 varieties of Warm ‘n Fresh™ donuts) and bakery products, but offer both : hot and cold sandwiches, fresh brewed naturally flavored coffees, cinnamon rolls, muffins, bagels, croissants, and even health conscious fresh squeezed juices. Winchell’s donuts only uses top-grade fruit fillings, cinnamon and nutmeg, bittersweet chocolate frosting and pure vegetable oil (no animal fats) for a better donut. 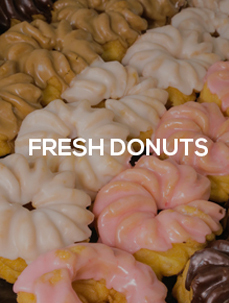 With a personal touch for service for your everyday breakfast, lunch or dinner needs you can be assured that our “donut shop” is available 24 hours a day when you need a break from the ordinary. Winchell’s is seeking individuals for restaurant ownership. Ideal candidates have the desire and willingness to personally devote full-time efforts to operate and manage their own business. The understanding of a franchise relationship and the importance of maintaining the integrity of the Winchell’s brand. * A proven background that highlights business savvy, financial management, and strong interpersonal skills. * Over 55 years of history and Warm ‘n Fresh® product. A key element to the success of any quick service restaurant is location. The following information outlines the basic requirements Winchell’s looks for when choosing a site. Freestanding, Inline, or End Cap Building Size 1,000 – 1,500 sq. ft. Lot Size 15,000 – 20,000 sq. ft.
Monument Seating Required 15 – 20 approx. How much does a Winchell’s franchise cost? New restaurant costs will vary from region to region. 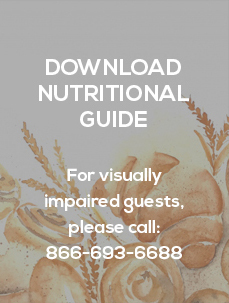 The size of the restaurant facility, area of the country, pre-opening expenses, inventory, equipment, signage, and style of decor and landscaping will affect new restaurant costs. These costs are paid to suppliers. 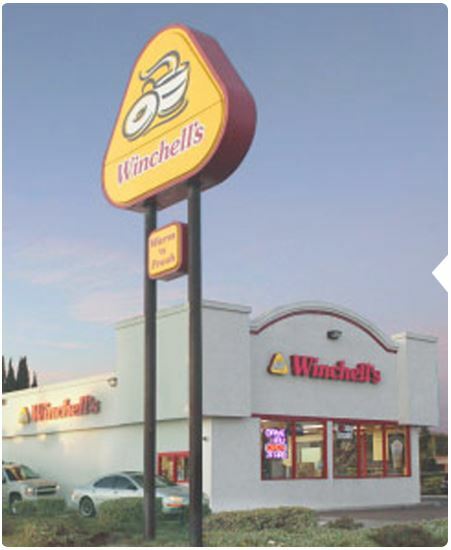 In addition, at the time of execution of the franchise agreement, an initial franchise fee is paid to Winchell’s for each new franchise opened. How much cash will I need to open a Winchell’s franchise? To open a single unit, $75,000 of un-borrowed funds is required. 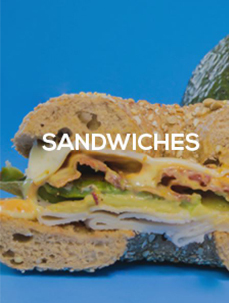 Will Winchell’s finance the remaining funds required to franchise? Winchell’s does not provide any financing. Financing must be provided by other legal resources. How is the royalty fee structured? 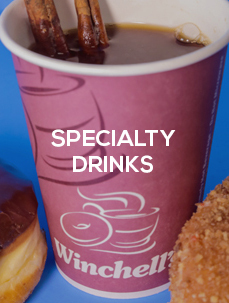 Winchell’s royalties are based on net sales (gross sales less discounts and sales tax). A five percent royalty and a three percent advertising fee is charged on net sales. What if I want to franchise in a location that is not listed on the Available Markets page? Winchell’s will consider other markets but will require a multi-unit commitment and additional financial requirements.